New vehicles are full of safety features that are meant to provide extra protection for the driver and passengers. However, there are still some adjustments that you need to make to ensure that you are properly protected while behind the wheel. Make sure to keep these car adjustment tips in mind to keep you safe on the road. 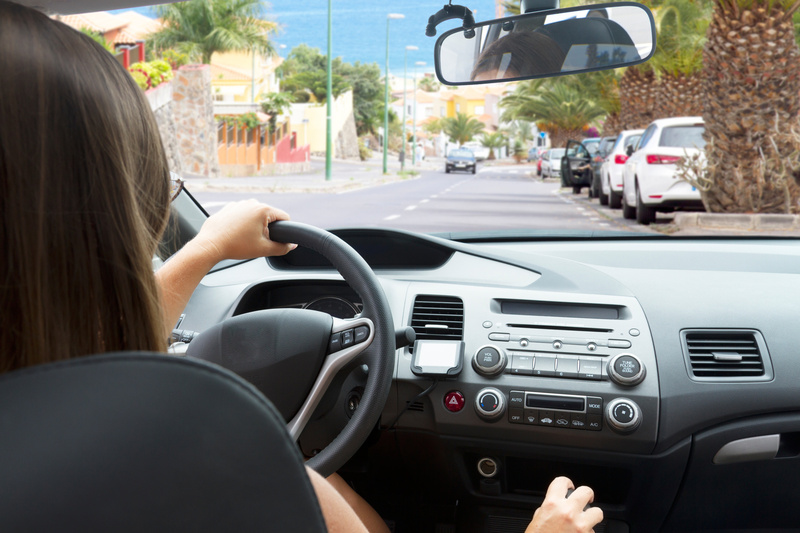 Steering wheel – many drivers forget to adjust the position of their steering wheel, leading to overextended arms that can be dangerous and uncomfortable. Make sure to adjust your steering wheel so that the top of the wheel is no higher than your shoulder. Mirrors – adjusting your mirrors should be done every single time you get into your car, as mirrors can get knocked into a different position. Before you head out on the road, make sure that you can see clearly out of all of your mirrors. Seats – if your seat is too close or too far away from the pedals, it could affect how well you can reach them. Make sure that you have enough room to allow your legs to make the necessary movements, but still close enough to reach the pedals. It is also important to make sure that there are no objects on the floor that could roll under the pedals. Dashboard – your cell phone is not the only distraction in your car. Your dashboard can also be very distracting. Make sure you know where all your car’s features are before you get out on the road, to ensure you do not have to take your attention away from the road to switch on your windshield wipers or turn on the lights. Along with these adjustment tips, having the right auto insurance policy can ensure that you are properly protected while behind the wheel. Contact Bell Black Insurance in Rexburg, Idaho for all of your auto insurance coverage needs.